Bug report: No, not the creepy crawly kind! A problem has just been reported to us with one of the WordPress plugins we regularly use on customer sites. Yoast SEO provides an easy way to customise they way links to your site look in Google’s search results, and many other more advanced features to help your site appear higher in the ranking. A bug in this plugin caused one of it’s settings to change, meaning that pages that were previously hidden from Google have started appearing in the search results. Every time you upload an image to WordPress, a page dedicated to this image is created (an attachment page), listing various information about it (width, height, file size, etc.). These pages are not often used, but WordPress creates them automatically anyway. 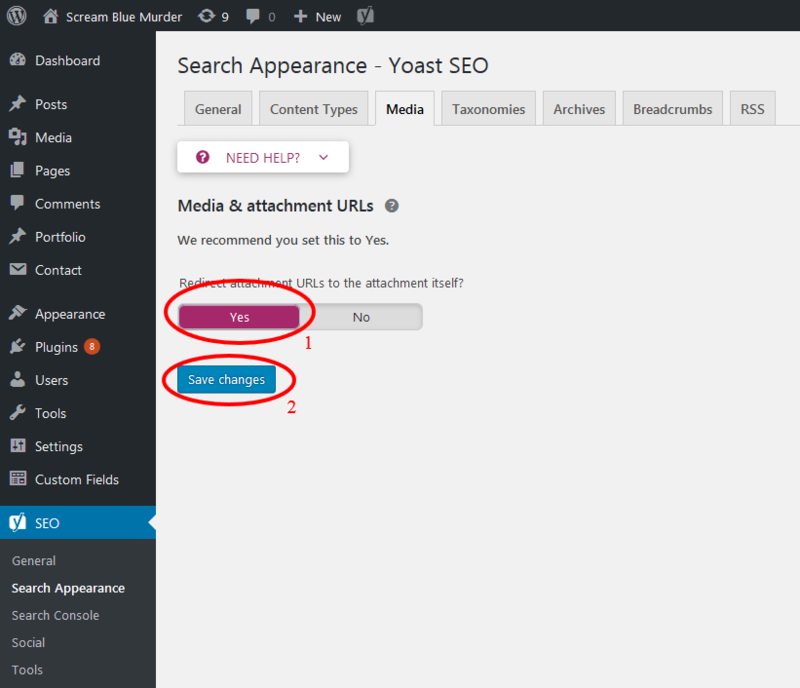 The Yoast SEO plugin has a setting which hides these rarely used pages from Google, but after a recent update, this setting got accidentally changed to allow Google access to these pages. The problem, and the fix are outlined in a blog post from Yoast. This problem is straightforward to rectify, but these spurious pages may hang around in the Google results for some time, so Yoast have released a (Google approved) plugin to help “flush out” these mis-indexed pages. Visit Dashboard > SEO > Search appearance. Change the setting Redirect attachment URLs to the attachment itself? to Yes and click Save. Install the Yoast SEO Search Index Purge plugin. If you would rather we take these steps for you, don’t hesitate to get in touch. This entry was posted in News, Websites and tagged Plugin, Website Development, WP, Yoast. Bookmark the permalink. ← Building a brand – What does your logo stand for?